I don’t think an introduction is needed. 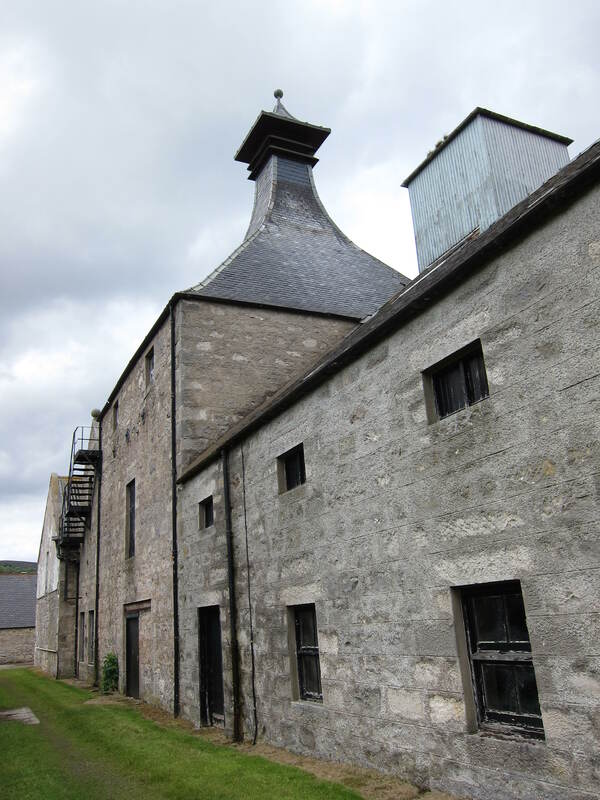 This is Clynelish – until 1968 when it closed in favour of the new distillery, a modernized copy of the older, opened under the Clynelish name. 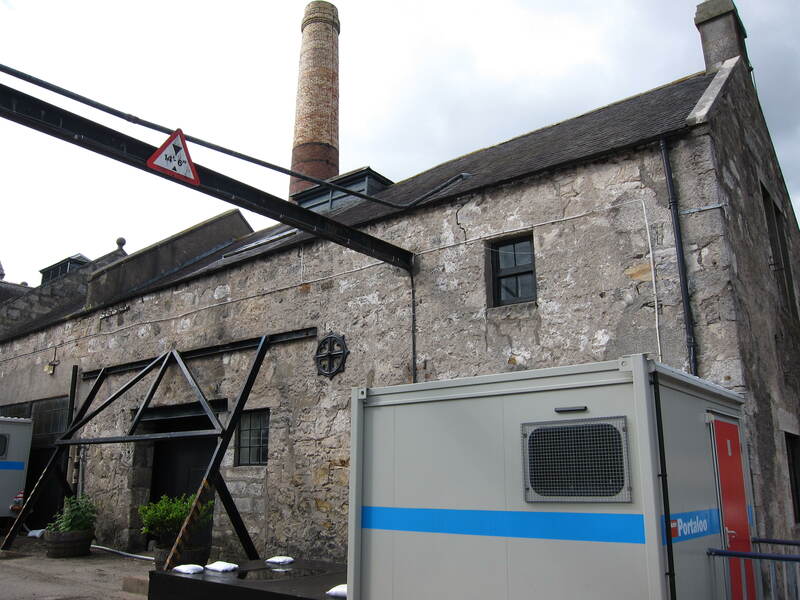 DCL restarted the old distillery in 1969 to meet blending needs and had to rename the older distillery. Naturally settled on the name of the town – ‘Brora’. 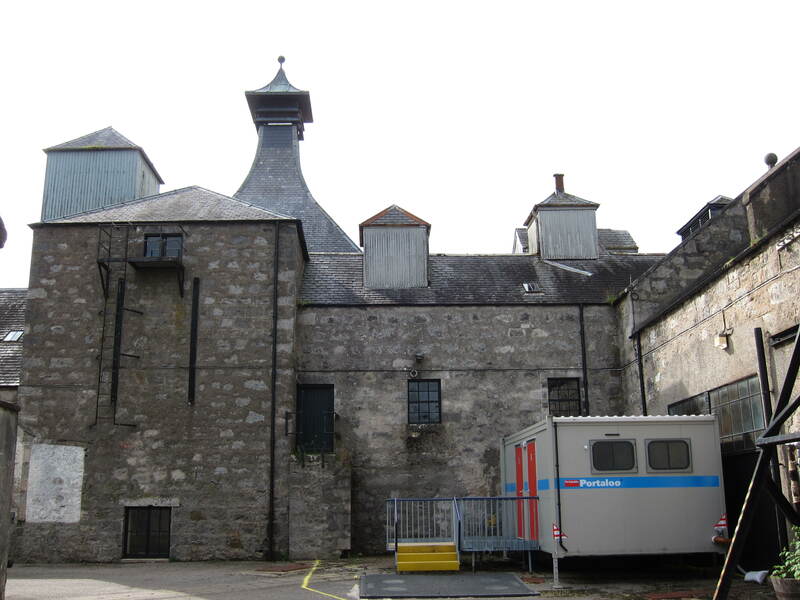 At that time, a drought on Islay and rebuilding of Caol Ila meant a shortage of peated whisky and Brora, the most recently closed and being in a reasonable state of repair could be turned over to the production of peated malt – The stills were recently converted to steam in 1961 and electrical power installed in 1965. I also read that the floor maltings were discontinued in 1965. By 1983, having done it’s duty, and the industry now facing a decline, DCL closed Brora for good this time. Nose: Powerful. Magnificent depth and . 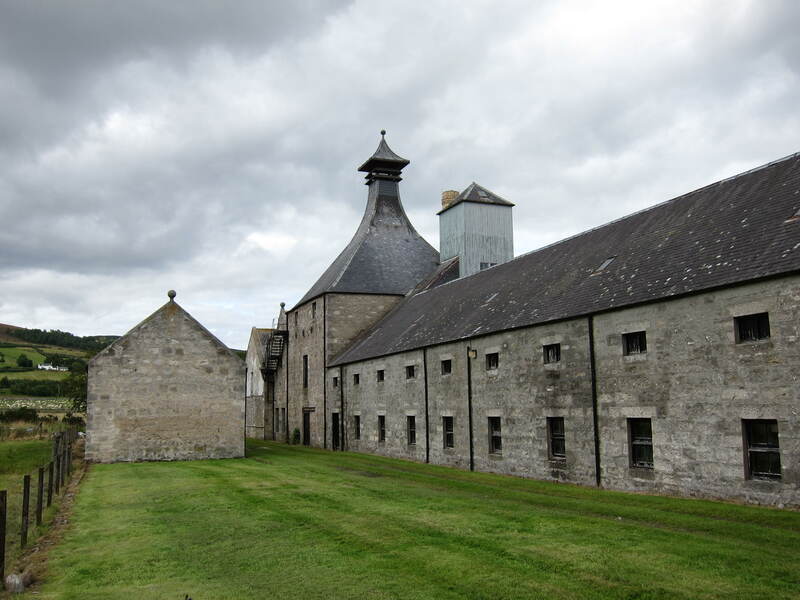 Of course it’s peaty but not just smokey peat – Starts very farmy, with lots of organics. 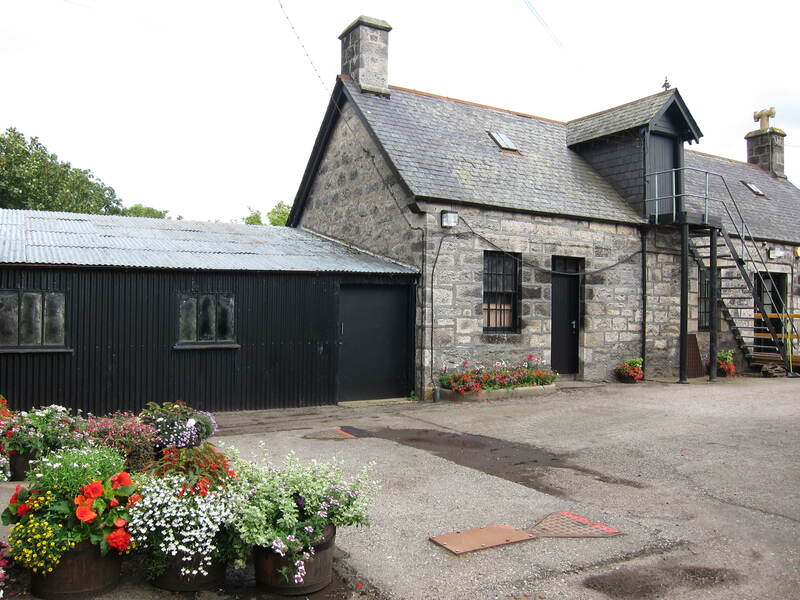 Haystacks and stables. And earth. But it’s not overtly dirty, hard to describe how.. Grunt of tractor exhaust and spilt engine oil. Hot rubber. Messy grunting phenolics but somehow its also got a sharp saline edge with salt and preserved lemon. The best quality vanilla pods straight from the smokehouse. Nose it a little further and the phenolics recede and it gets quite coastal with minerals and ground down stones. I can sniff this all day. Palate: Yes. Less farmy but loads more smoke and exhaust and muddy rubber, peat is more apparent. More petrol in rusty cans, damp hay, some pitch, damp wood. Also a whole bunch of bitter, very medicinal botanicals are appearing. Superb composition. Finish: Eternal, thick, oil, salt, preserved lemon skins, bliss and satiety. I must have been sleeping when this was going for only 850GBP! So powerful but so downable. A tad less complexity but more expressive than the Rare Malts. Nose: Not as immediate but the complexity is a step ahead. No, it is immensely powerful but where the 2004 is approachable from the get go, this needs a considered approach but you are rewarded by a depth that makes you redefine your notions of good whisky. In simpler words, this is sublime. This is better put together, narrower yes but more finesse more elegance. A powerlifter in a tux. Less overtly farmy, more on turned earth and dried up waxes, ancient cedarwood, something cutting like lime and coriander, something in it also really reminds me of moist forests in the evening, like damp logs in the open, pine needles underfoot. Again the more you get into it the more salinity appears. Palate: Immense and intense. Dominates your senses for a while now. Huge notes of churned up earth and what must be bog wood (guessing). Deep but not huge phenolic smoke, the petrochemical kiss of dinosaurs saying goodbye – OTT? Like the whisky. Salt has been building a while now and its massive. Plus a plethora of medicinal bitters, more so than the 2004, chase that with a handful of dried up zest towards the finish. Extraordinary development. Finish: Does not. Dried lemon zest and rock salt, also stoney with ground medicinals in a mortar. 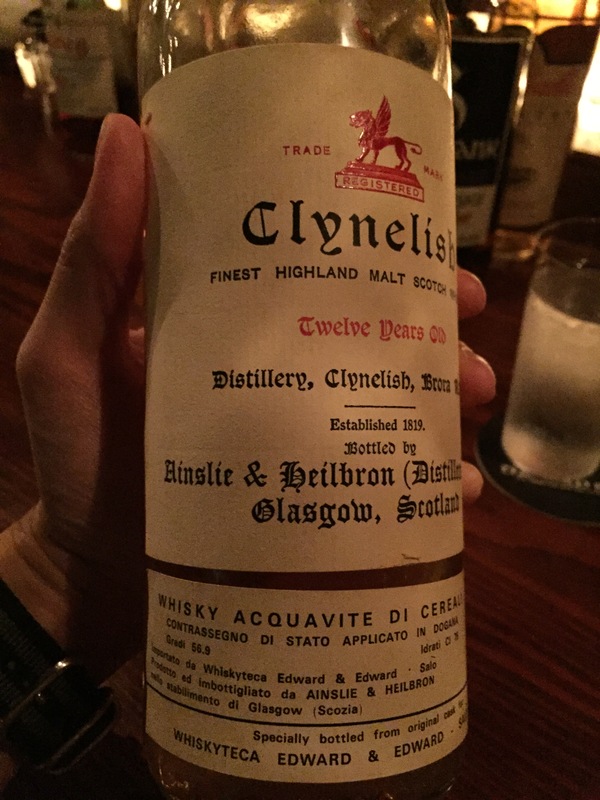 I know what’s brewing: The ache of knowing modern whisky can never be as good again. You might say there is no such thing as a perfect whisky, yet I see its image in the amber drops stubbornly clinging to the inside of my greedy glass. At a bar. This is identifiable as an early 70s bottling. It’s amazing how fresh and sharp and huge this 12 year old is. I get loads of pristine waxiness plus a cutting stoney minerality with a kind of acidic citric edge. Also big, though I wouldn’t say huge, phenolics with some white smoke and spilt engine oil on old wet wood. Almost indiscernible salt. All that suspended in a big but ‘pure’ oily weightiness, almost crystalline. I had one pour to wet the evening and could not leave without another. It is clear they knew what they were doing back then. 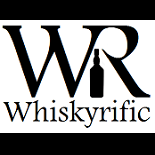 This entry was posted on August 26, 2016 by Whiskyrific in Brora, Clynelish and tagged Brora, Clynelish.